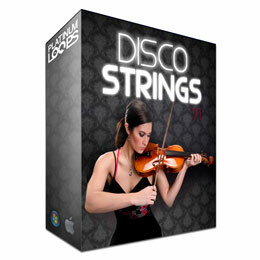 There's nothing quite like some live violin apple loops to add a touch of finesse to your beats. 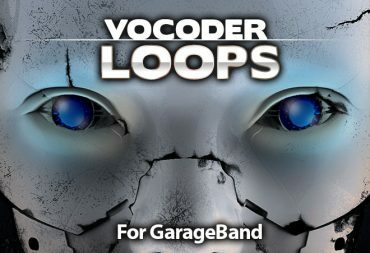 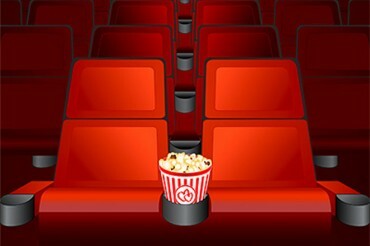 Download these violin samples for Garageband and Logic to give your tunes that polished sound. 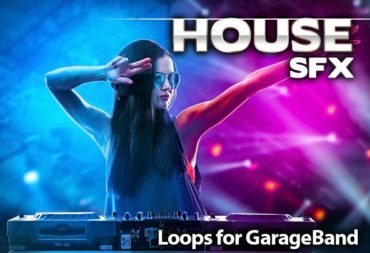 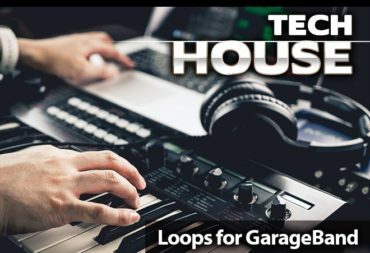 Whether you're putting together a banging house joint or just adding the finishing touches to a killer hip hop beat, these live acoustic violin samples are mixed, edited and formatted to drop right into Garageband or Logic. 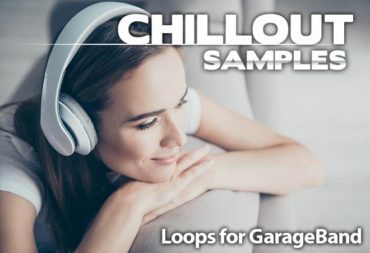 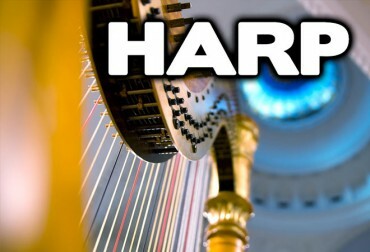 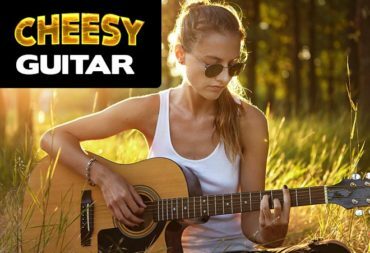 These gorgeously melodic string samples mostly feature violins but we’ve also included all of the other sounds you hear in the demo such as cellos and various percussion loops. 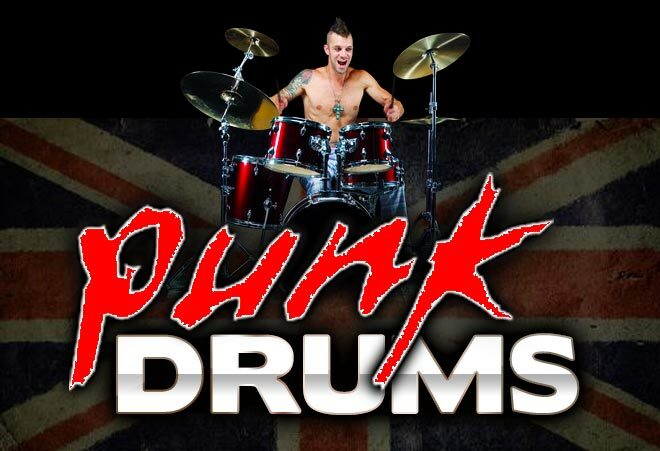 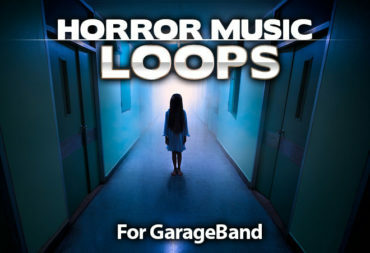 Each arrangement is fully stemmed out with staccato grooves as well as counter melodies played in a variety of styles. 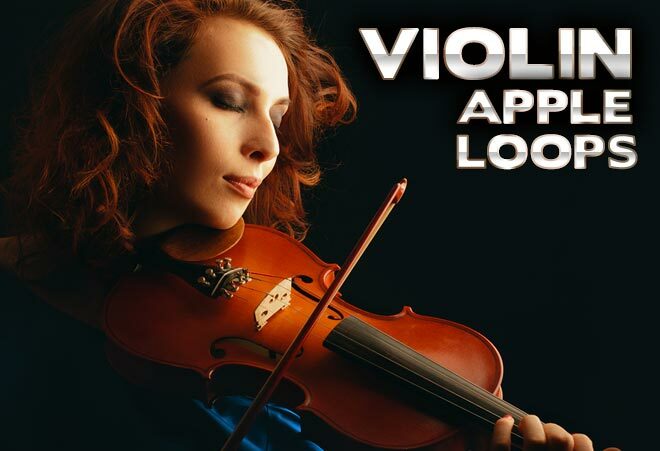 It's never been easier to put together some authentic violin tracks to enhance your songs and productions. 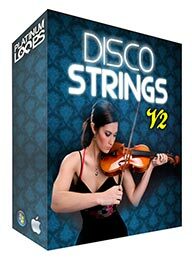 These gorgeous violin apple loops offer some high quality inspiration with lots of versatility. 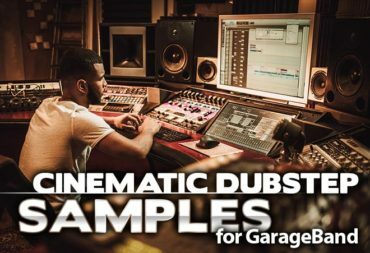 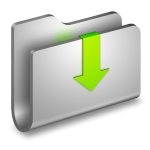 Every sound that you hear in the preview is included with this sample pack, we’ve left nothing out. 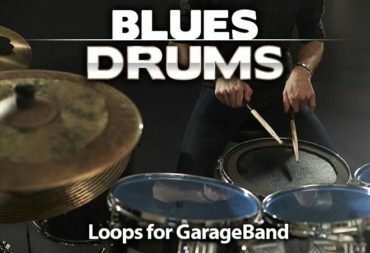 That means that not only do you get the strings but all of the drums, percussion and other accompaniment heard in the demo. 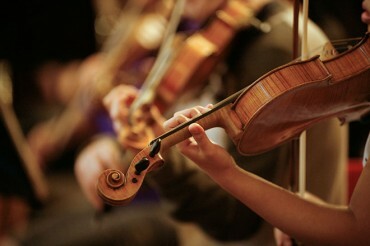 Violins offer that classy, produced sound that can take your beats to the next level. 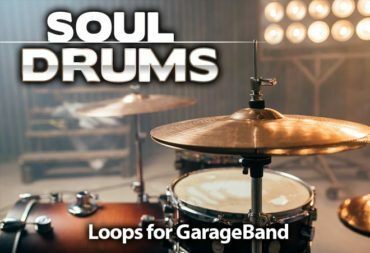 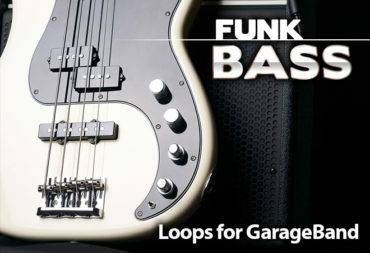 Download these apple loops right now and get creative. 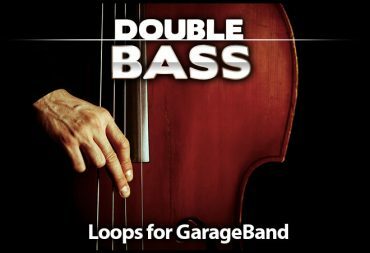 Click on the download buttons above to choose the style of Garageband Violin Apple loops that you need. 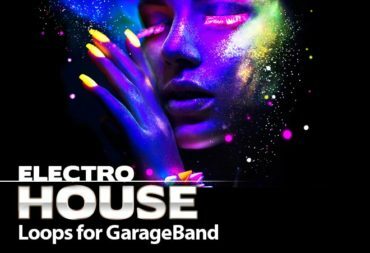 All of our Garageband violin samples come with a 100% royalty free commercial usage license for our paid members. 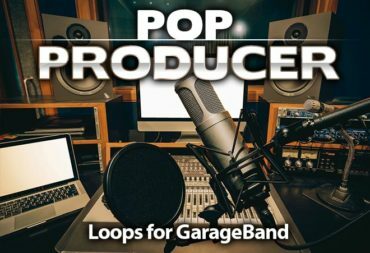 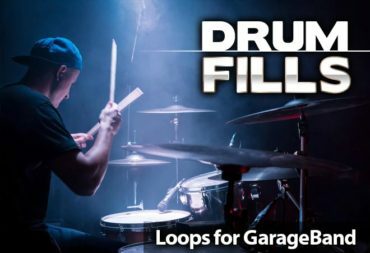 You can load all of our free Garageband Apple loops by dragging and dropping the unzipped .AIFF files from your local folder directly into the loop browser within Garageband. 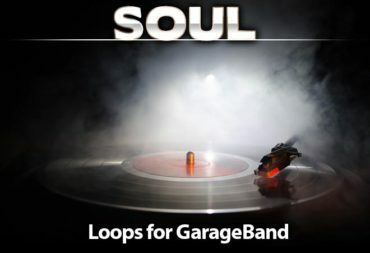 To import the files to the iPad version of Garageband you'll need to do that via iTunes.